Our Mission Our association aims to enrich the lives of all participates to the art of refereeing the game of Rugby League as well as providing a fun, safe and well structured environment where they can learn and master the necessary skills to the game and at the same time develop lifelong friendships. 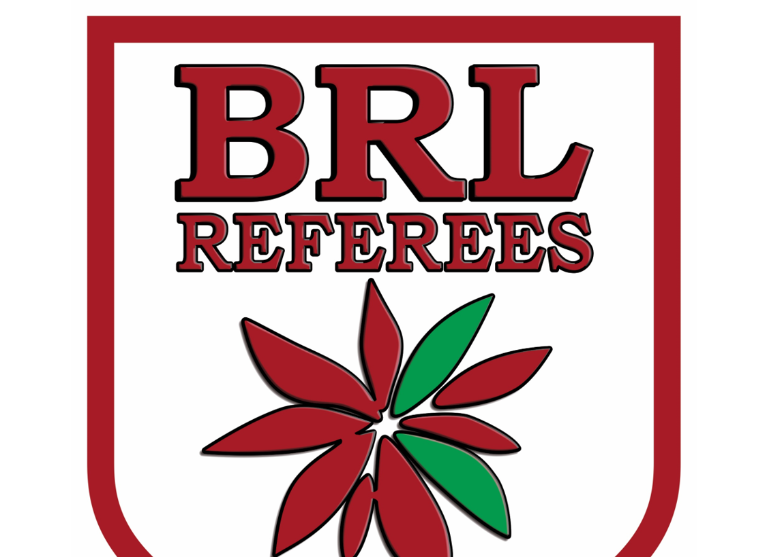 Along with other officials of the game, it is the primary aim of our members to provide the players and spectators of the game with a safe and enjoyable environment in which to participate and watch the sport of Rugby League. As with any sport, the main interest lies with the skills of the players, but no sport can function at any level without the Referee.